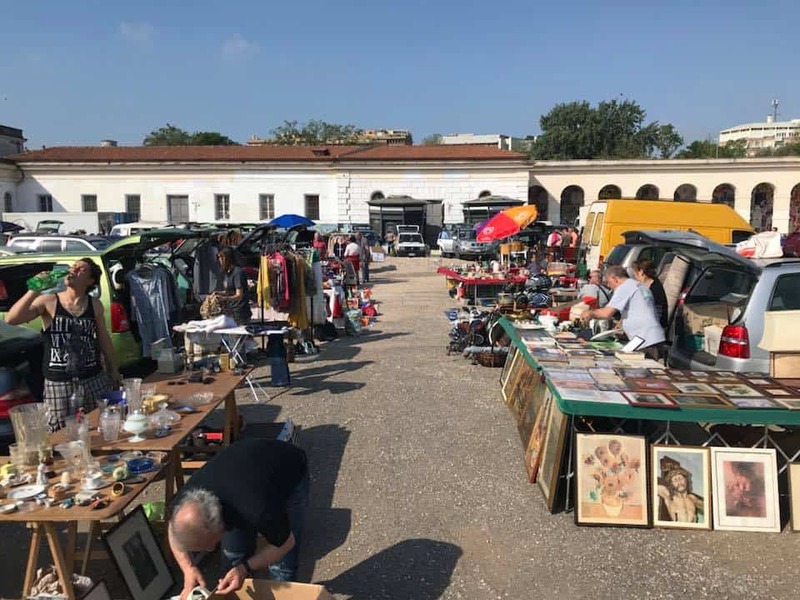 The Car Boot Market Roma is the perfect excuse to venture out of the historic center of Rome into the Testaccio neighbourhood in the South of the city. The Car Boot Market is an outdoor second-market, inspired by US-American car-boot sales. 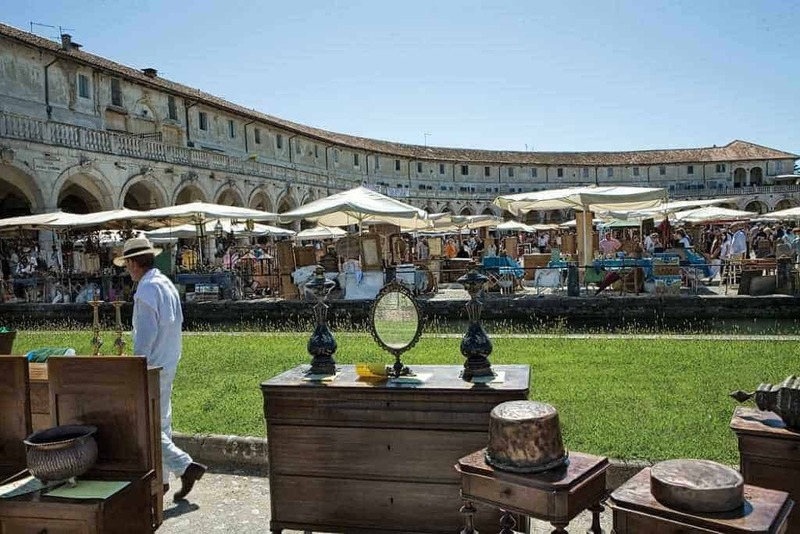 Up to 80 vendors sell goods directly off the trunk of their cars at this flea market located in the premises of the Città dell’Altra Economia. 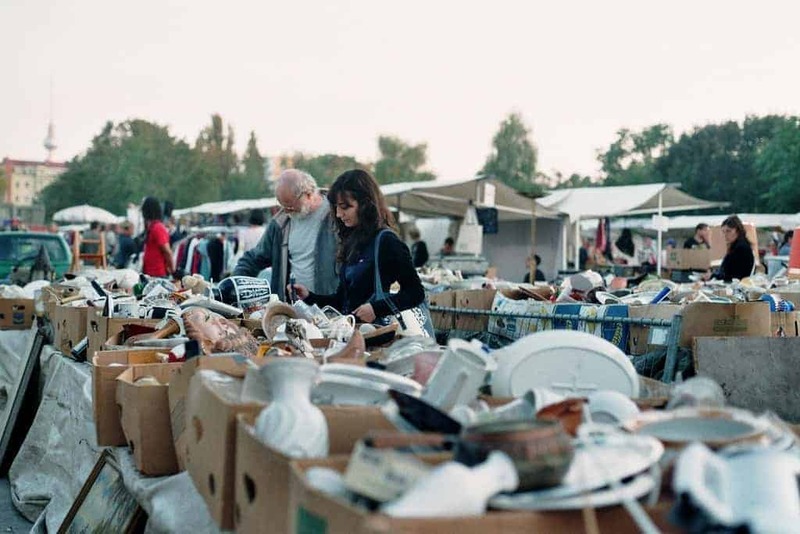 The Car Boot Market Roma is a typical second-hand market, where private individuals clean out their attics to get rid of unwanted items that are still in good condition. Off the beaten track, this market may be your best shot at scoring bargains at flea markets in Rome. 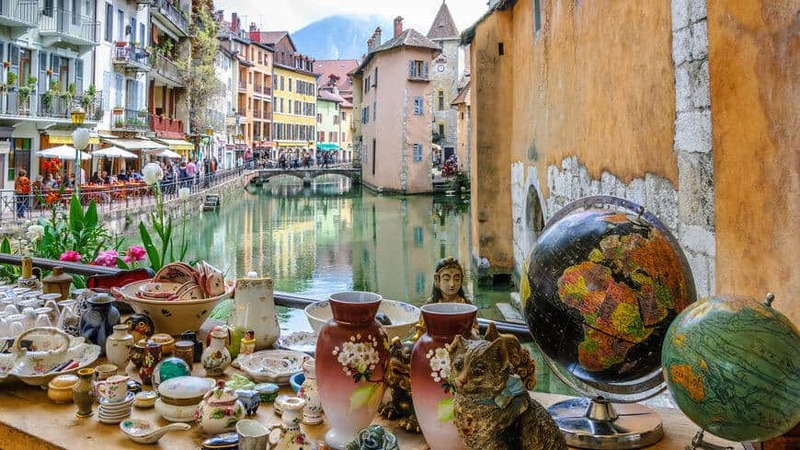 You may find Italian vintage clothes, vinyl records, jewellery and vintage bric-a-brac sold by individuals and vendors aiming to supplement their income. 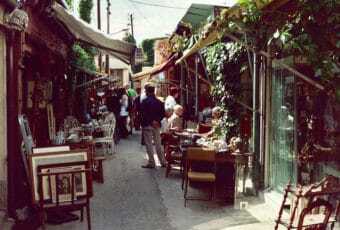 However, do not expect fancy food stalls or select antique merchandise, put on sale by professionals. 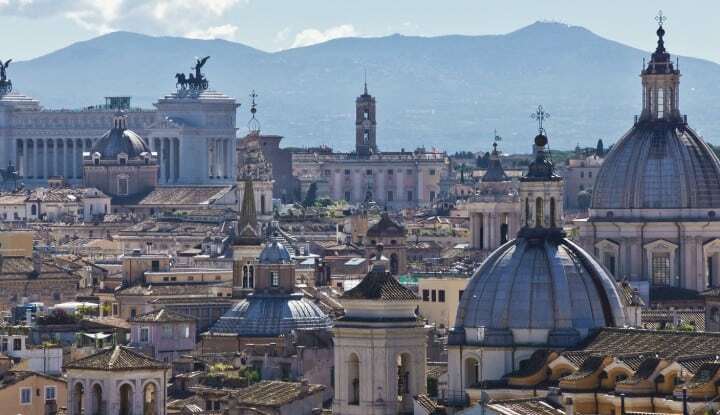 The Car Boot Market Roma is primarily a neighbourhood initiative, run by the Opificio delle Arti cultural association. 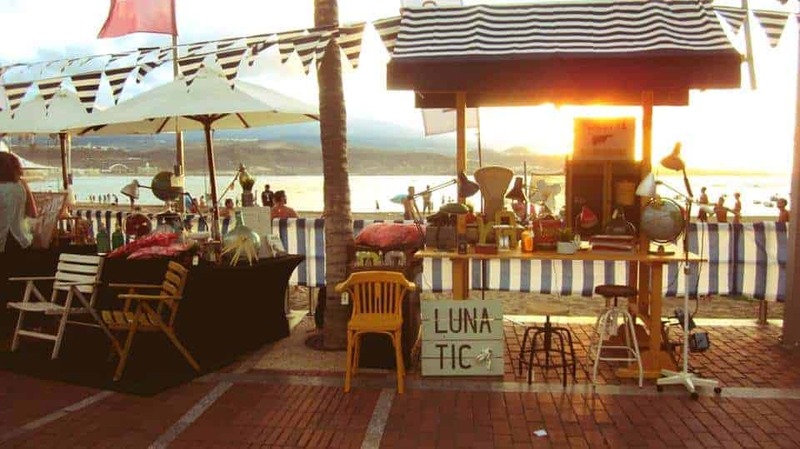 The market started in 2013 and has become a popular appointment several times a month. Admission is free. 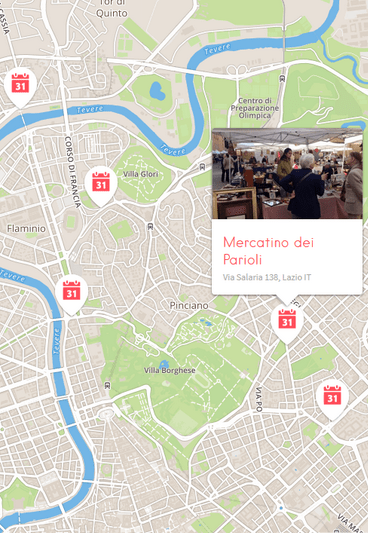 You never know what you will find at Car Boot Market Roma, but why not give it a shot? Check the latest dates on the organizers’ Facebook page and their website.